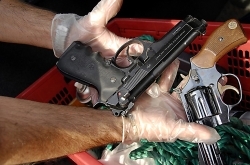 Project Millennium helps countries identify the people and companies behind transnational Eurasian organized crime. 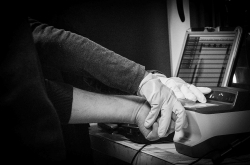 Project Millennium assists our member countries to exchange investigative information that helps them identify the people and companies behind transnational Eurasian organized crime. These crime groups generally come from East Europe and the Caucasus. Their activities span various crime areas and have been known to reach Western, Central and Northern Europe, North America and the Middle East. All engage in highly-structured criminal enterprises. Some are protected from the law with the help of corrupt or criminally influenced officials. The Millennium project team provides regular assessments of the Eurasian organized crime landscape based on information provided by our National Central Bureaus. Personal identifiers (tattoos, physical attributes). By proactively sharing and contributing intelligence to the analysis file, police are empowered to act locally, with the support of global data. Financial crime and money laundering. They are of various nationalities including Russian, Georgian, Armenian and Belarusian. “Thieves in Law” have been identified by Project Millennium countries as a priority area of investigation. “Thieves in Law” follow their own code of honour and ethics which regulate criminal behaviour. They contribute to a common criminal fund worth billions known as the “Obshak”. It is invested in shares, real estate and companies, and managed by the most influential and high-ranking members. Money is invested in legitimate companies – with the "Thieves in Law" often having great influence in activities and control of a particular sector – as well as in shadow companies used for money laundering. This means that criminal funds are generated and distributed through both legal and illegal channels, with an impact on the global economy. 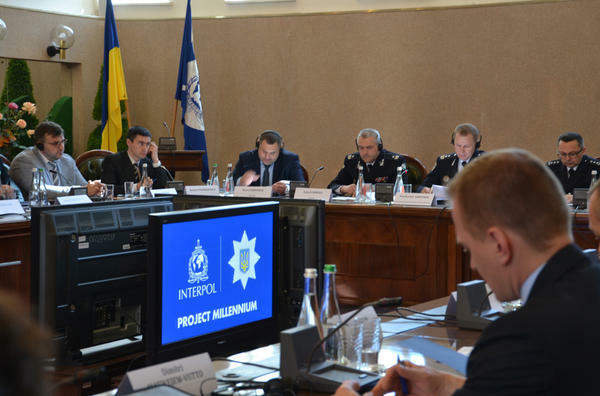 A Project Millennium working group meets on a regular basis to allow law enforcement officers to share their experiences, exchange intelligence, identify emerging trends and modus operandi of Eurasian crime groups. Working Group Meetings have been organized in Lviv, Ukraine (May 2018), Moscow, Russia (June 2017), Tbilisi, Georgia (September 2016) and Prague, Czech Republic (February 2015).